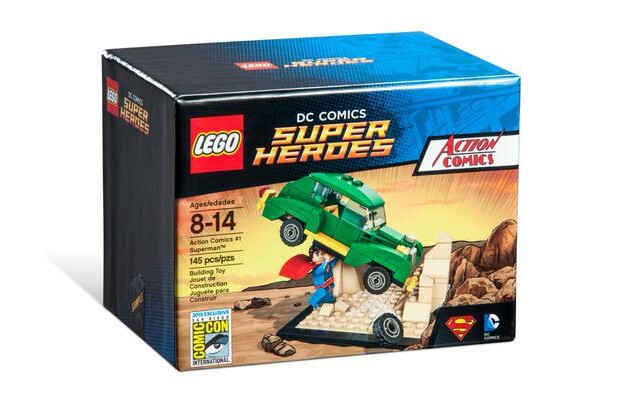 Revealed via Collider, the awkwardly named but instantly classic LEGO DC Comics Super Heroes Action Comics #1 will be available only during the 2015 San Diego Comic-Con, 7/9 to 7/12. 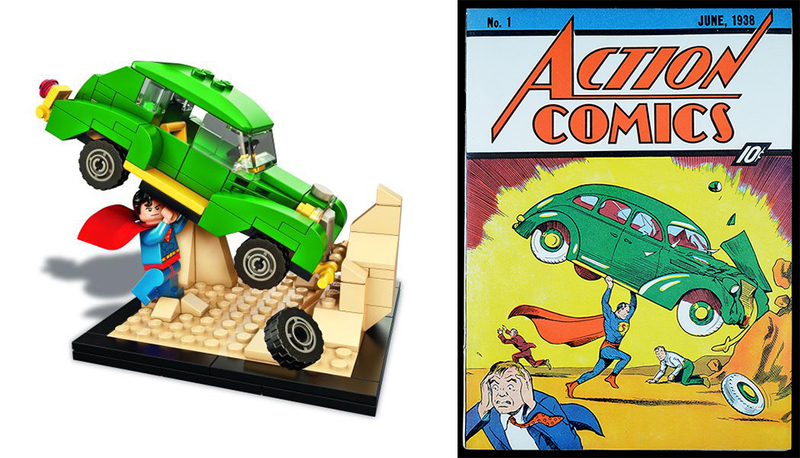 The 145-piece set recreates the Action Comics #1 cover drawn by Superman co-creator Joe Shuster. Apparently there will be only two ways to grab this set. 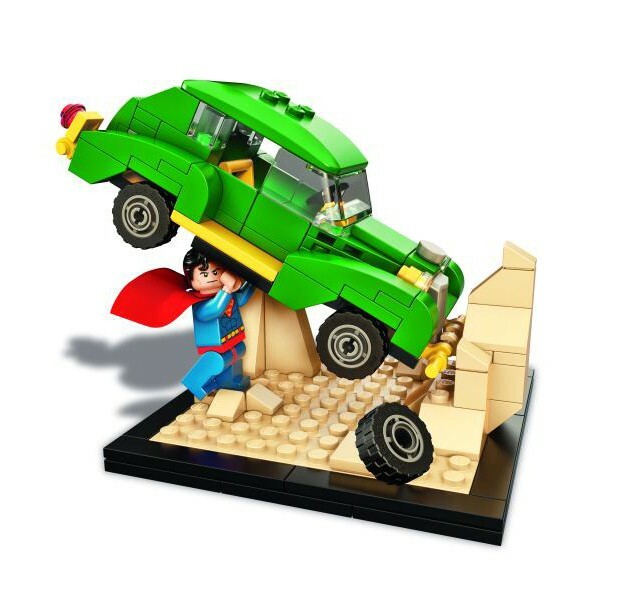 The first is to buy it from LEGO’s SDCC booth for $40 (USD). This is easier said than done, because aside from getting into the convention you also have to get a raffle ticket when you get there, and then be one of the raffle winners in order to gain access to the booth. The second way will be revealed on LEGO’s Twitter page during SDCC. Check out Collider’s scoop for more details.